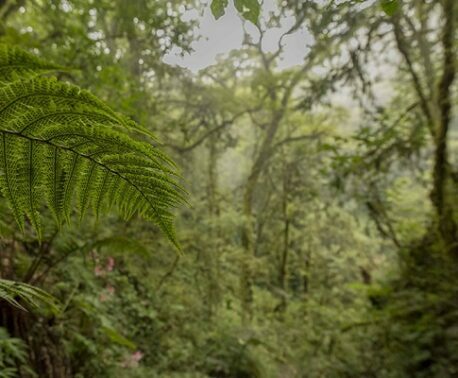 WLT corporate supporter Puro Fairtrade Coffee has ensured the protection of 494 acres (200 hectares) of Cloud Forest in Mexico. The property of almost 500 acres contains Cloud Forest in the heart of Mexico full of tall pine and cedar trees threatened by illegal logging. 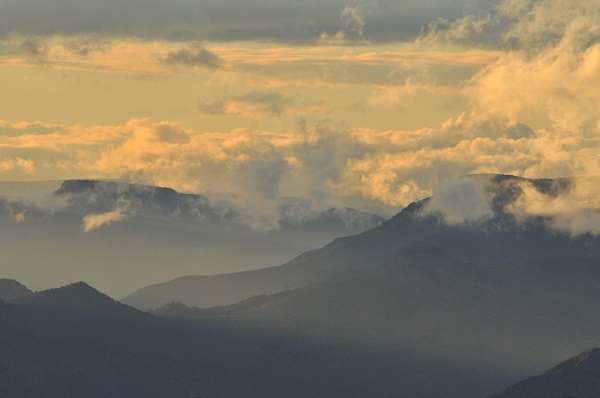 By purchasing the land, World Land Trust's (WLT) partner Grupo Ecológico Sierra Gorda (GESG) can send in a ranger to patrol the property and deter illegal activities which threaten this habitat’s rich wildlife. 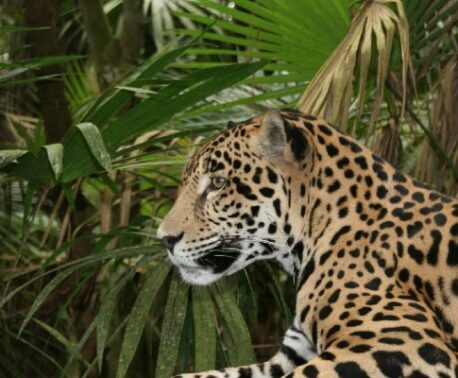 It is home to cat species like Pumas, Margays and Ocelots, vulnerable bird species such as Bearded Wood Partridge, and several rare species of salamander. WLT specialises in land securement through its international partners, especially in regions where land high in biodiversity can still be protected for relatively small amounts of funds. Strategic land purchases create connected reserves across important habitats and are managed by partner organisations through the protection of wildlife rangers (Keepers of the Wild). You can help us secure more important habitat in Argentina, Ecuador and Mexico by donating to our Buy an Acre appeal, which saves one acre for every £100 donated.